Self Lubricated Pillow Blocks for standard shaft sizes from 3/4" Dia. to 3" Dia. 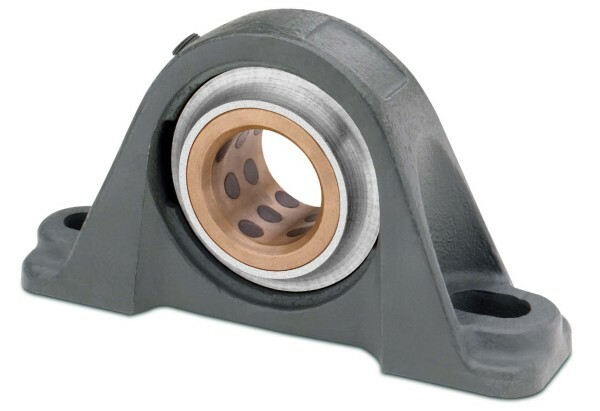 Spadone Bearings Self Lubricated 200 Series Pillow blocks are self aligning,with cast iron housings. They are available in our Met 90 Bronze Graphite Self Lubricated Bearings or our Met 70 Varbon Graphite Bearings. See the below table for our standard sizes.